The following are instructions for setting up webhooks for repositories PullRequest will be used for. These steps will need to be repeated for each Bitbucket repository. 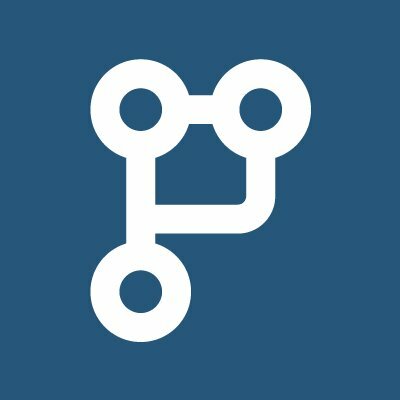 This guide assumes the PullRequest Proxy has been connected to your instance of Bitbucket Server and the PullRequest posting user has been added to the necessary repositories. OPTIONAL - Add a webhook secret. The secret will be used to sign your webhook requests as they are posted to the proxy. If not, it's likely that the webhook secret (if used) or URL may not be correct. NOTE: The "test connection" hook isn't counted.